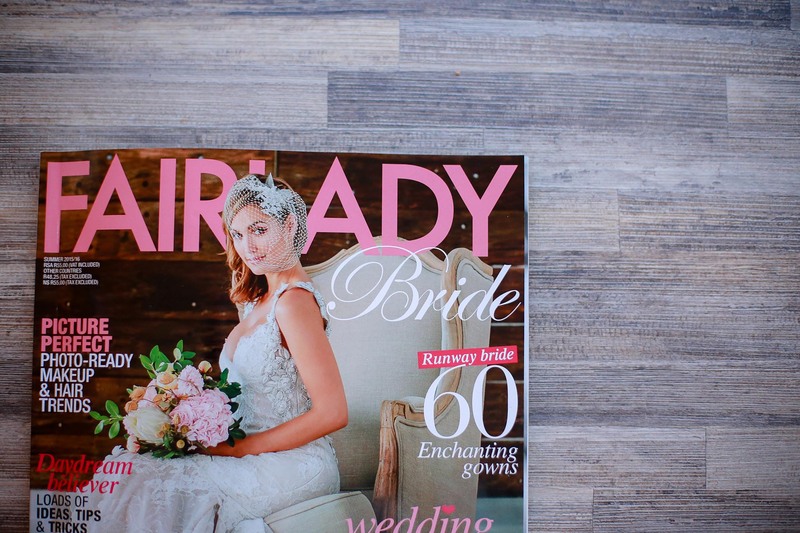 Being featured in a magazine is a big deal to anyone and when Fairlady Bride contacted me to feature one of my images, i jumped through the roof. 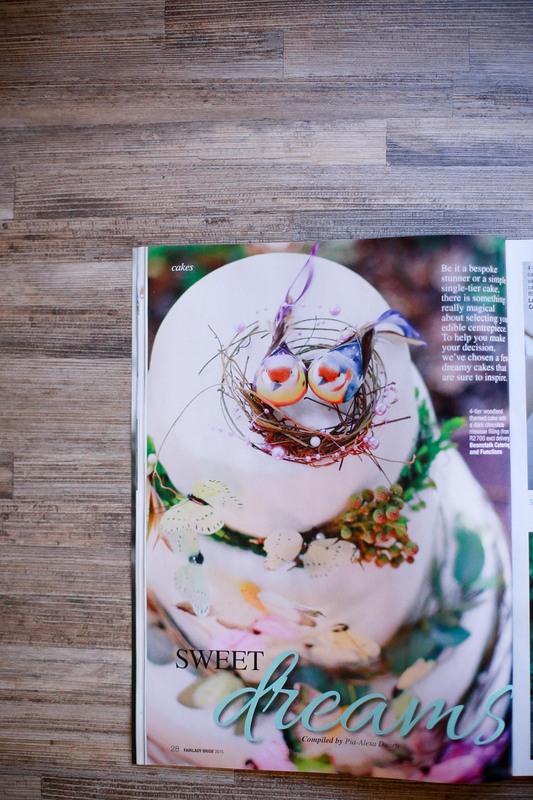 It didn’t feel real until i went and bought the magazine when it finally hit the shelves and rushed through the pages to find my image, only to see it was a full A4 spread! A huge thank you to all my friends, family and all my clients for all their support and love. Heres to many more magazine features!